Not all collections agencies are made equal. #1. Do they have experience working in your industry? The rules and laws in place for collections can vary from industry to industry, and in order to get the most out of your investment in a collections agency, it’s very important that they have experience in working with your industry. For example, businesses collecting unpaid medical bills have to follow a whole other process and comply with other sets of rules and regulations than businesses collecting utility debt. When doing research on a collections agency, make sure they have experience working with your industry. #2. Are they licensed and insured? Finding a collections agency with the proper licensing and insurance is an incredibly important part of the process. Why? Because if they don’t have the proper licensing or bonding, or they’re not insured properly, it can hinder their ability to collect money. Not only is it important to make sure all of the licensing and insurance is in place here in Wyoming, but it’s also important that they can do business in the state where your debtor lives. #3. What kind of technology do they have in place? The collections process can be complicated, but technology has revolutionized the industry over the past several years. The better the system a collections agency has in place, the more efficient it will be. For example, if a patient or customer with an unpaid bill moves away and doesn’t update you on their new address, finding them can be very difficult. But, with skip-tracing technology and techniques, collections agencies are able to find them a lot more easily. Not every collections agency will have the same kind of technology, so make sure that you look for a collections agency that has up-to-date technology and processes in place. #4. What approach do they take when it comes to collections? Many things are factored into the success of your business, and that includes repeat patients. Unpaid bills can be a tricky subject to talk with customers and patients about, and the wrong collections agency is more likely to go about it the wrong way. One thoughtless comment or insensitive remark could easily have your patients or customers looking for a different practice or business, so make sure that the collections agency you choose will utilize a kind yet direct approach to collections. In short, you want your collections agency to act like they are a part of your business, treating your customers or patients as if they were their own. 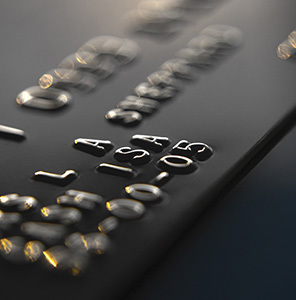 Turn to American Collection Systems for a collections solution you can depend on. 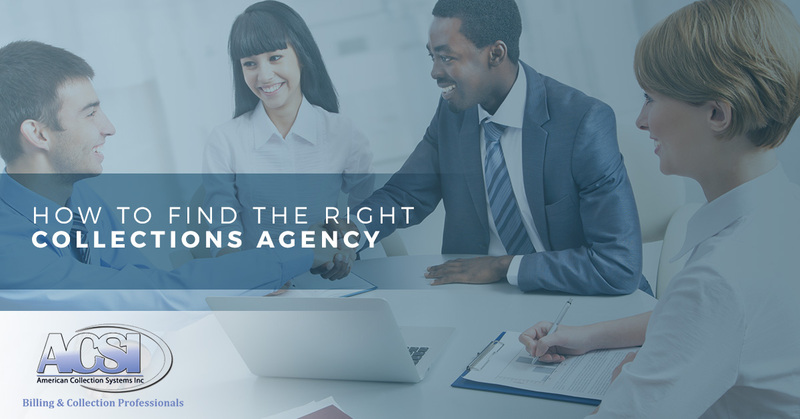 When it comes to collections, hiring the right agency is one of the most important things you can do. And, luckily, here in Wyoming, you have American Collection Systems. We work over a variety of collections services, from medical collections to government collections, and our recovery rate is two to three times higher than the national average! Experience the difference with American Collection Systems. Contact us today to get started.